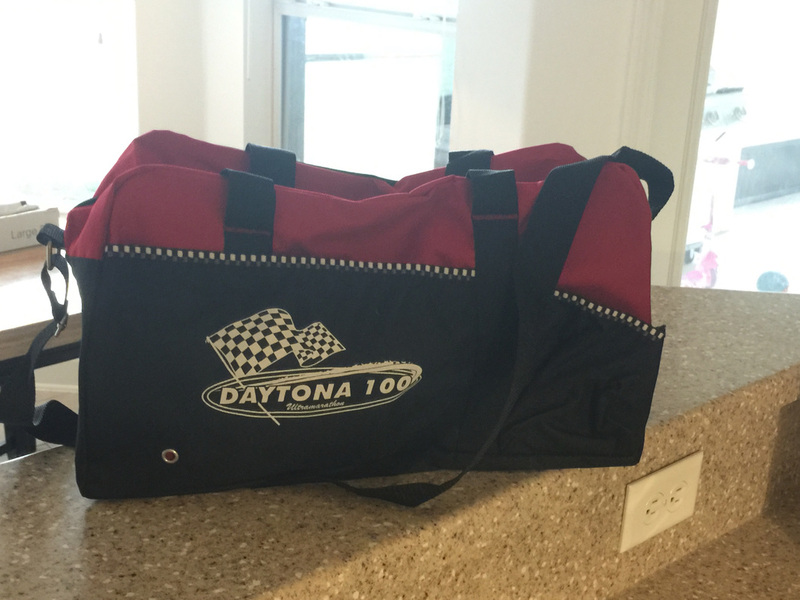 Available in (1) black with white mesh (pictured below left) and (2) pink with white mesh (pictured below right), the DAYTONA 100 trucker hats are high-quality/durable hats with the race logo embroidered on the front panel. 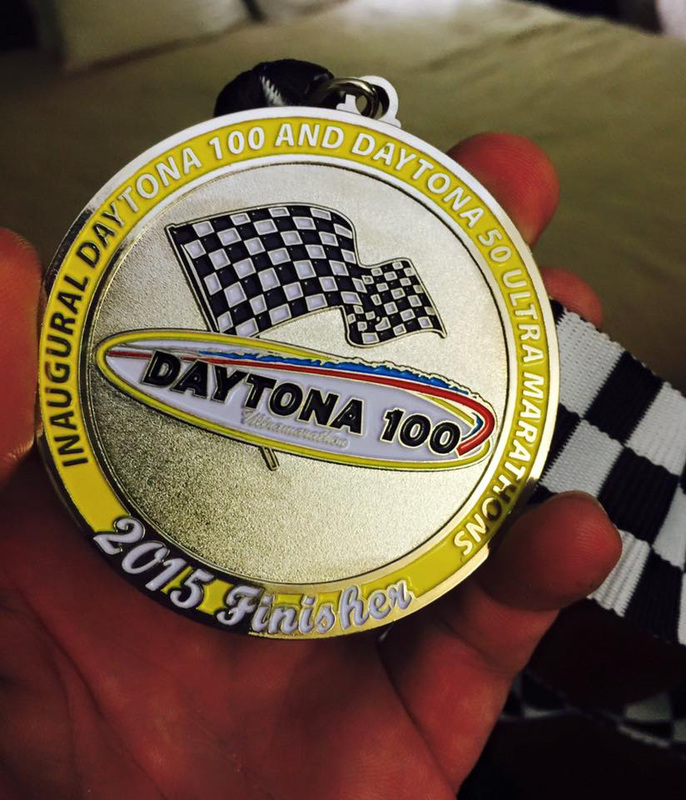 They are great for everyday use and letting the world know you ran or supported someone running 50 or 100 miles!!! 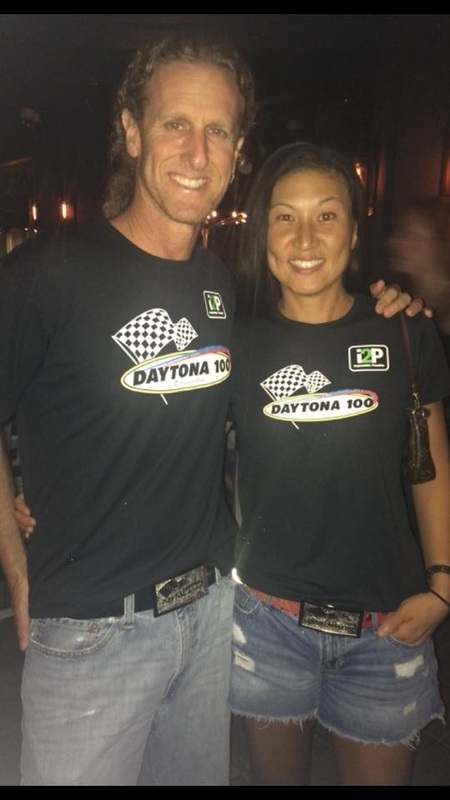 These black tech t-shirts are the same shirts the runners received, and feature specific "cuts" for men and women. 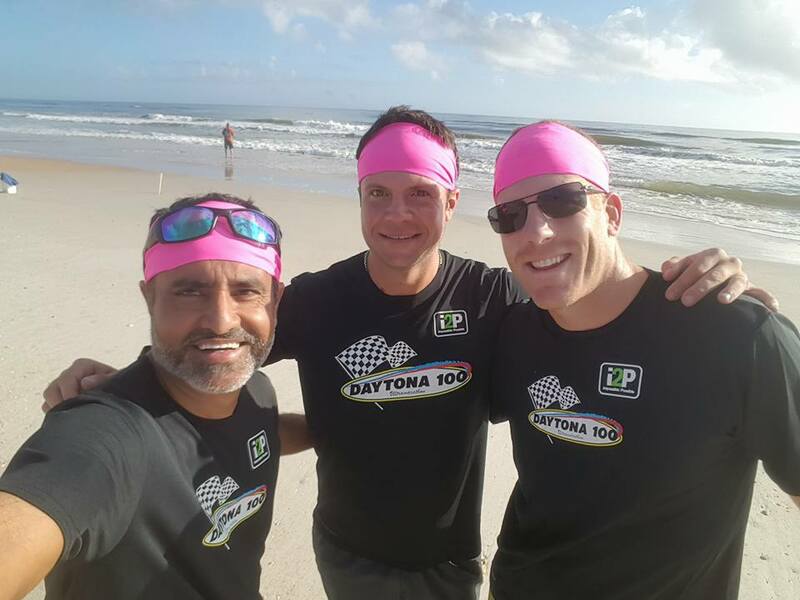 They are made out of a great, lightweight tech material, and feature the official DAYTONA 100 logo, as well as the logo of one of our charities (i2P)! 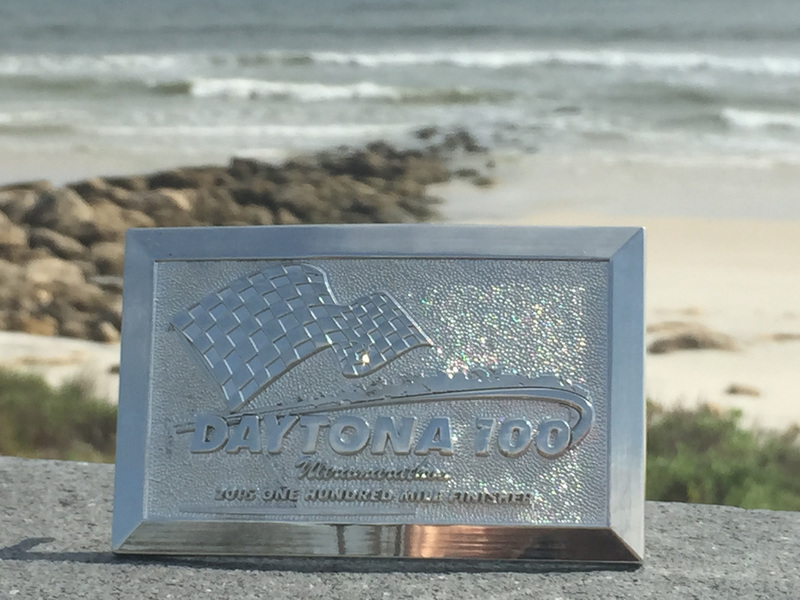 The official DAYTONA 100 finisher's medal is a perfect gift as a token of appreciation for those crew members or pacers who went the "extra mile" for you!! 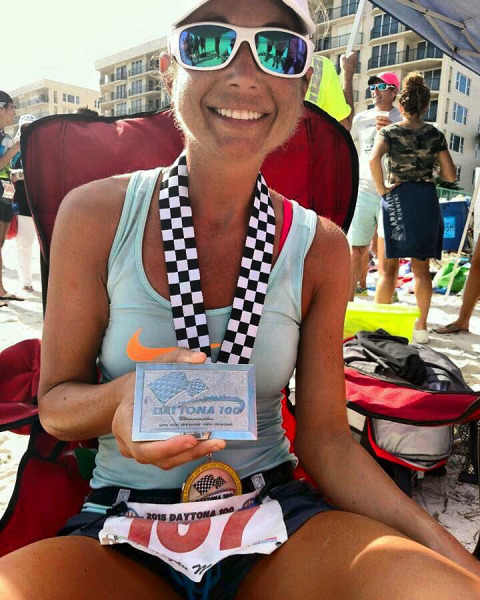 Note: the medals are intended for purchase by race finishers, or friends/family of race finishers only. 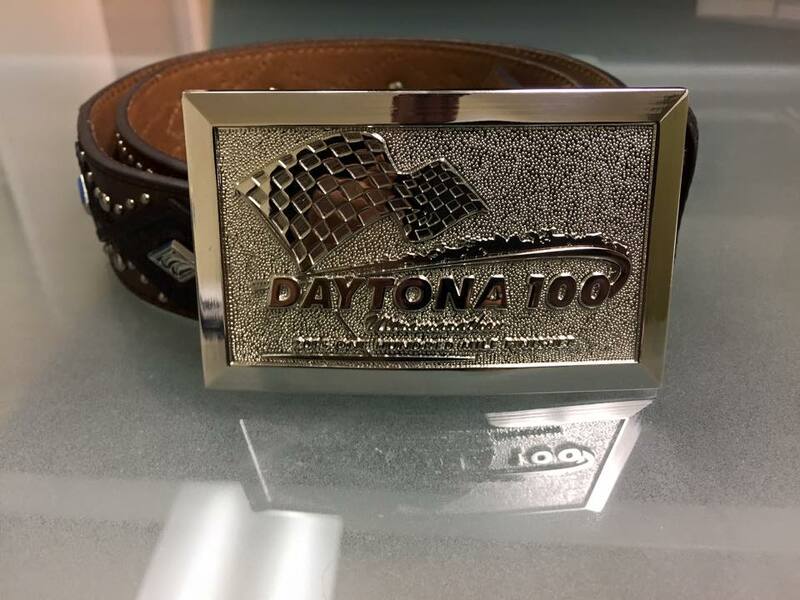 If you are an official DAYTONA 100 finisher, and would like an extra buckle (perhaps so one can go on your belt and the other in your trophy case), you can order them here!